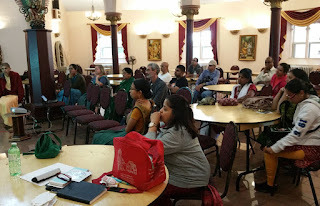 Pictures from the Community Town Hall ~ The Toronto Hare Krishna Temple! 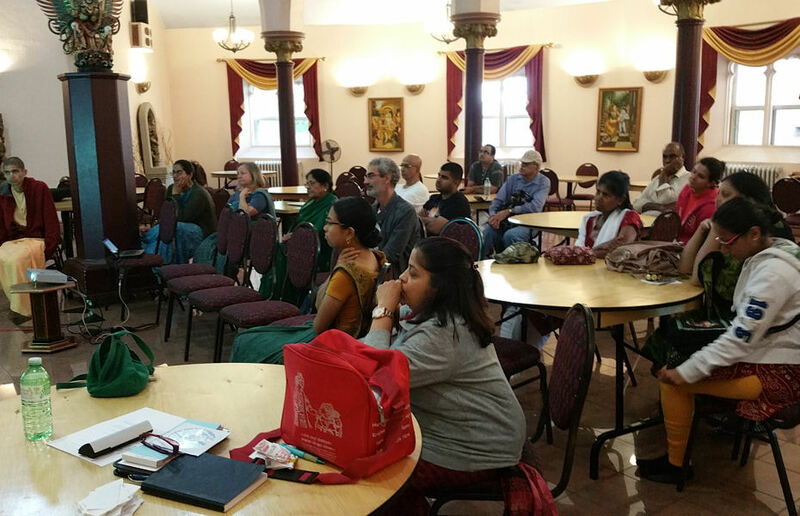 This past Sunday, September 27, 2015, the management of the Toronto Hare Krishna Temple - the Temple Council - hosted their latest "Community Town Hall". Pitched as an opportunity for our congregation to hear about accomplishments, challenges and financial updates since the last Community Town Hall, the attendance was small but solid. feedback about our Ratha-Yatra festival and more!